A former fireman has been jailed for 26 months after admitting six charges of sexual activity with a child. Craig Sheridan was 42 when the offences took place. The girl was 14, Canterbury Crown Court was told. The victim and Sheridan, of West Lea, Deal, met at an event in Dover. Afterwards the victim looked him up on Facebook and messaged him. They arranged to meet in Dover when the victim told him she was 15. Several meetings took place in 2015 in Sheridan’s van, which had a sofa in the back and curtains. Sheridan, who was a fireman with Kent Fire and Rescue Service, had no previous convictions or cautions. Craig Evans, defending, said as a result of the court case Sheridan had lost his job, his good name and contact with some members of his family. 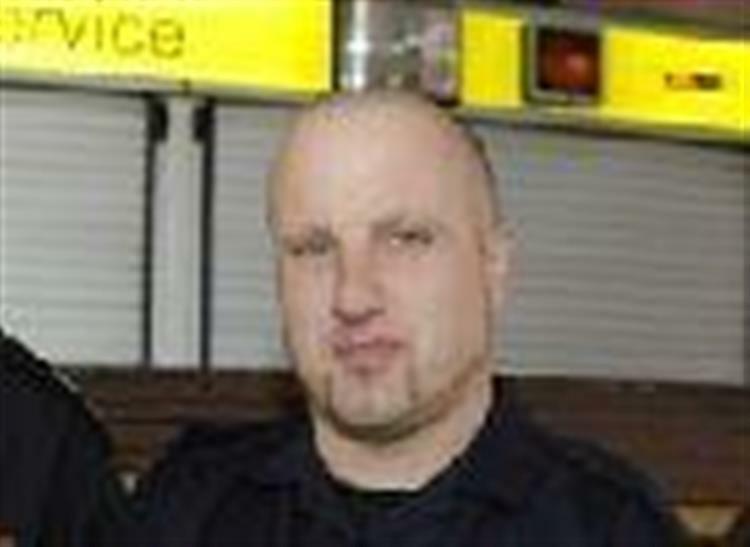 He moved to Kent 18 years ago to work for the fire brigade and was also a fund-raiser for several charities. “He is a keen musician and produced an album which he sold for charity,” Mr Evans said. Judge Rupert Lowe told Sheridan: “You obviously fancied her which was quite inappropriate given her age and yours. “You knew she was a schoolgirl and you knew what you were doing was wrong. Judge Lowe said the delay in Sheridan being charged and the case being dealt with in court was unconscionable and the prosecution had given no explanation. Sheridan, who now lives in Wales, was also ordered to pay £170 surcharge.